Are you looking for a quality siding material that will last for years with no maintenance? If so, stucco siding is the solution you need for your home! Stucco siding provides a unique set of benefits, making it an ideal siding choice. Sorensen Roofing & Exteriors, G.C. provides high-quality stucco siding installation for homes in Greeley and the Colorado Front Range, and we will work with you to help you design the perfect solution for your home. Our experienced professionals know how to create a quality material that looks great, is durable, and provides your home with the protection it needs. If you want to upgrade to stucco siding for your home, give us a call today at (970) 251-0911 or click below to get started. We offer free estimates on all our work! A long-lasting option. 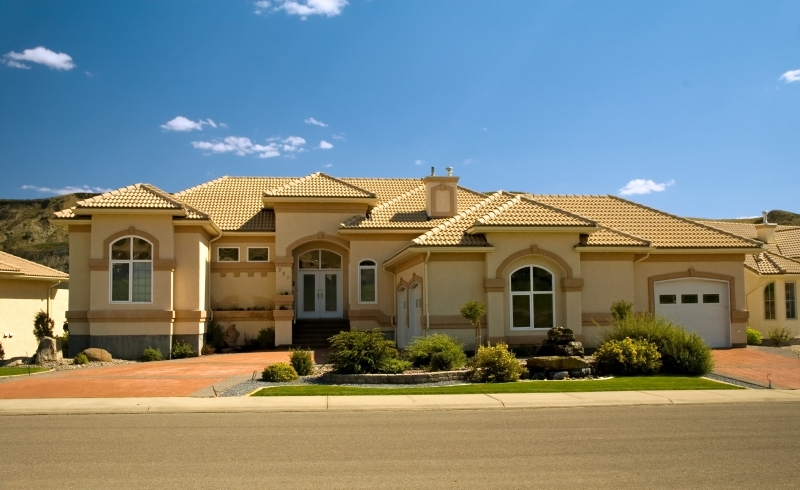 Stucco is a durable material that can be designed to give your home a unique look for years. Since stucco siding is made specifically for each job, it can be designed in any color you want. That gives you unmatched control over the design and style of your home. As a masonry product, stucco holds up extremely well against severe weather, fire, and hard impacts that could damage other siding materials. Stucco siding creates a concrete shell around the home, meaning that it will be easier to heat and cool, saving you money on energy costs. Stucco is a very low-maintenance material, meaning you will not have to spend time or money on upkeep over the course of your warranty. If you're interested in improving your home's exterior with stucco siding, call the local experts at Sorensen Roofing & Exteriors today. We have the experience and quality craftsmanship needed to give your home a beautiful, long-lasting stucco siding installation. If you want to learn more about what we offer or get started with a stucco siding installation, call us today at 1-844-207-0202. We offer free estimates on all our work in Greeley, Longmont, Englewood, Broomfield, Fort Collins, Boulder, and throughout the Colorado Front Range.